Now in its 5th year, Alptitude is the week that dreams are made of. 7 magical days in Dream Valley, in the French Alps, with inspiring changemakers from around the world. Ashram is an opportunity to visit one of the world's most magical countries with new friends. Expect wellbeing, learning, incredible food and company. 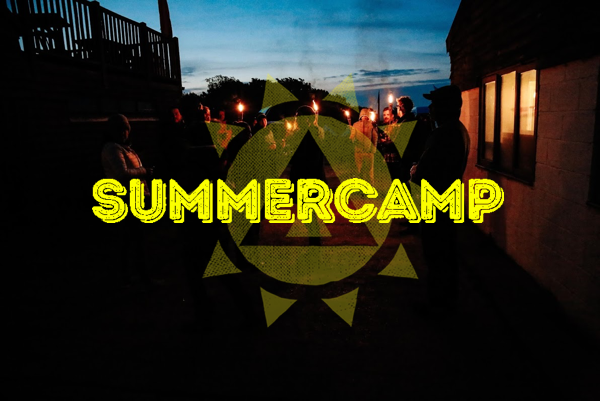 Summercamp is our annual gathering. Inspiration is all around, amazing connections are made and new ideas are hatched. Those that come know that they've been part of something truly special.